The new Resident Artists displayed their talent in this recital back in September. We were so happy to welcome them and are thrilled to see what they have in store in these next four years! Meet the new Resident Artists here. In early October, AVA’s Resident Artists competed in the annual Giargiari Bel Canto Competition, held at the Kimmel Center’s Perelman Theater. AVA alumnus and world-renowned bass-baritone James Morris, The Metropolitan Opera’s Joshua Winograde and Palm Beach Opera’s Scott Guzielek presided as the evening’s judges and award the prizes. The audience also had the opportunity to vote for their favorite singer! Philadelphia blogger Marissa Baum recapped the evening on her blog here. 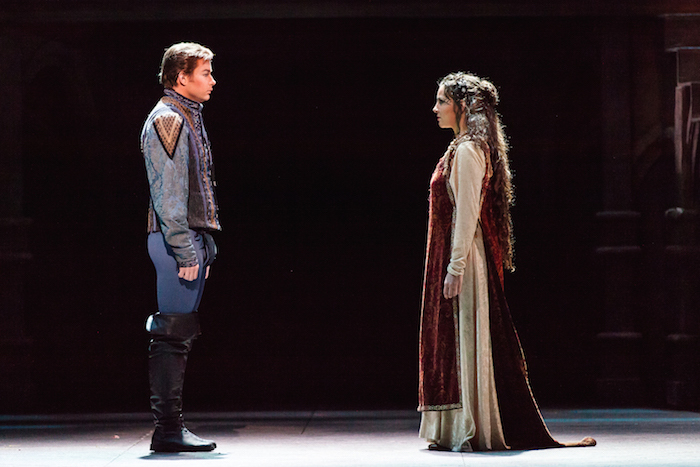 Next up, AVA’s stunning performances of Verdi’s classic Il trovatore in November. This was AVA’s first production of Verdi’s immortal classic in 20 years. This extraordinary opera started off AVA’s season in just the right way! 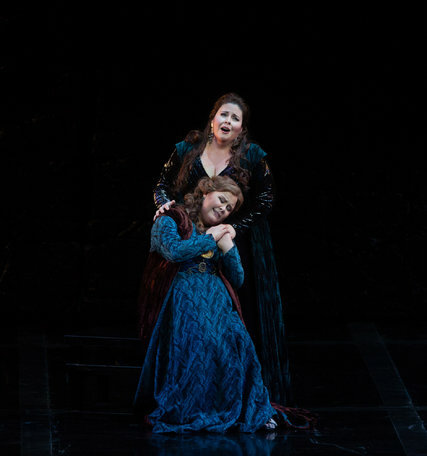 With raving reviews from the Philadelphia Inquirer and DC Metro Theater, Il trovatore was definitely one to remember. Resident Artist Roy Hage deserves congratulations on his performance as First Armored Man back in September in Opera Philadelphia‘s Die Zauberflöte! In October we congratulated fourth-year Resident Artist soprano Alexandra Nowakowski who won the Second Prize in the 2017 Gerda Lissner Lieder/Song Competition! Also, third-year Resident Artist soprano Meryl Dominguez won the Alfonso Cavaliere Memorial Scholarship this past October! Bravo! Resident Artist tenor Marco Cammarota sang the role of Cavaradossi in Arizona Opera‘s production of Puccini’s Tosca in November. You can check out the full cast here. Another artist to make an exciting debut was John Matthew Myers who performed as the tenor soloist a few weeks ago at Carnegie Hall with the Canterbury Choral Society! AVA Resident Artist Claire de Monteil will be making her French debut this December, as she will be singing the role of Simone in the comic opera Les Mousquetaires au couvent at Opéra Grand Avignon! 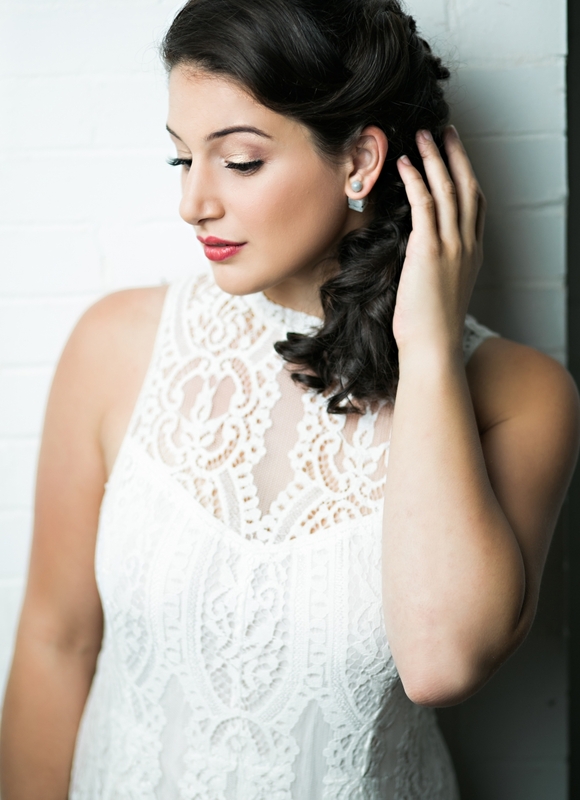 Hannah Ludwig, mezzo-soprano will make her debut with the Baltimore Symphony Orchestra in Handel’s Messiah! Vanessa Vasquez earned a great review in Opera News for her performance of Liù in Des Moines Metro Opera’s production of Madama Butterfly. Congratulations to all of our Resident Artists for all of their hard work. Even though the beginning of the season is coming to a close, the new year is just around the corner! Still to come this December: an evening of Russian Romances at AVA. The December 14th performance includes an event for young professionals! Join us at AVA for three more incredible operas and three more incredible chances to see our Resident Artists shine! The first opera we will be performing is Das Rheingold opening on January 20. The next is Ariadne auf Naxos opening on February 24. 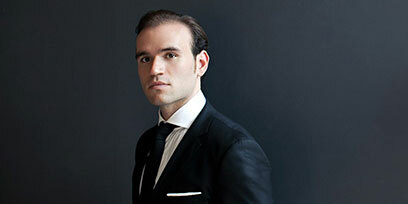 And opening on April 21 Verdi’s classic, La traviata. You do not want to miss out on this opportunity to see our Resident Artists take on these operas. We hope to see you in the new year!